The Armani range of fragrances has been one of my favourites for years, some I still have are not even available to buy anymore! 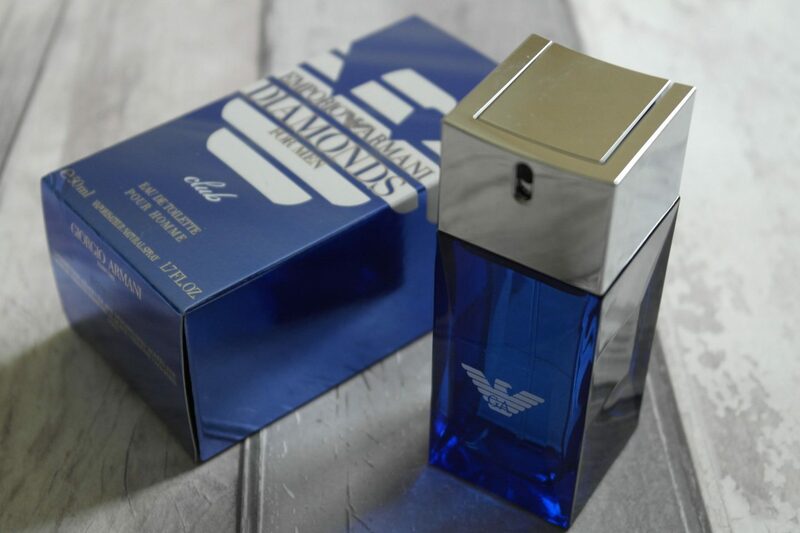 Armani Diamonds is possibly my best of all the Armani range, when I got to try two variations to the original Diamonds range, I couldn’t wait to see what they were like! 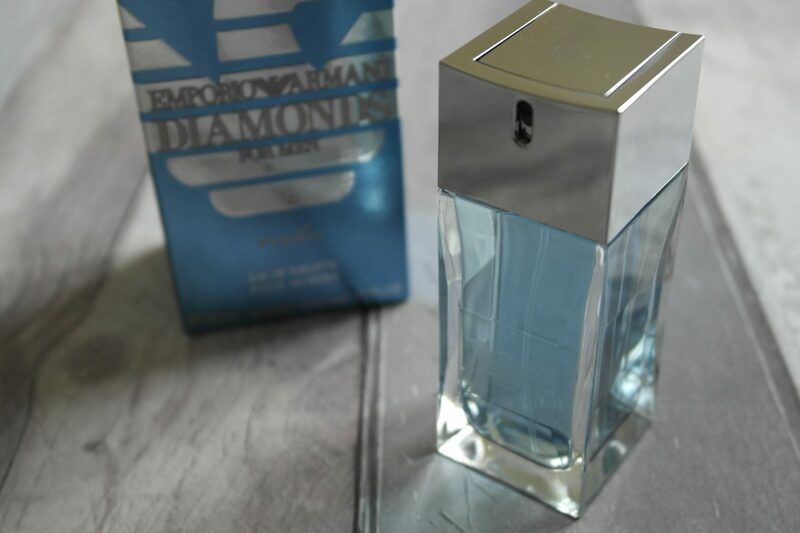 Armani Diamonds rocks is an aquatic, fresh take on the popular Diamonds fragrance, it’s an invigorating woody and citrus fragrance. The clear glacial bottle cut from a block of ice and includes the recognisable Armani eagle. 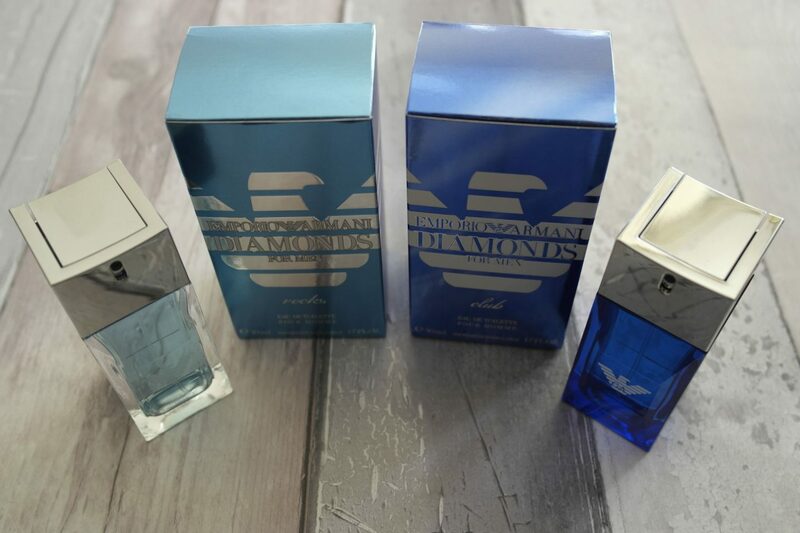 For me, Diamonds Rocks is a fresher and more vibrant version of the original Diamonds scent. The marine notes really stand out amongst the top and heart notes. The longevity of the scent is moderate It’s freshness makes it an ideal fragrance for daytime wear for the summer months ahead! The scent kicks in with a fresh zesty opening but then drys down to leave long lasting base notes. For me personally, this scent doesn’t have any similarities of the original scent, it’s a much darker, oriental and alluring fragrance. The main notes of sweet cardamon and the slightly bitter geranium compliment each other well. 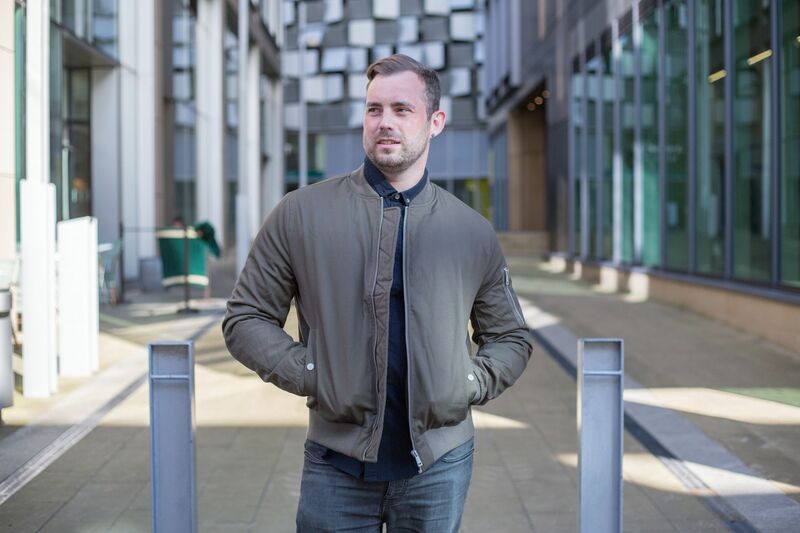 It has good longevity and is well suited to wear for evenings out and date night! Have you tried any of the Emporio Armani fragrance range? Let me know in the comments below. Next Post Bulldog Skincare – a Man’s Best Friend?